For over 40 years, Max the Chimney Sweep, Inc. has served Trumbull, Derby, Ansonia, and the surrounding areas with excellent chimney cleaning and repair services. 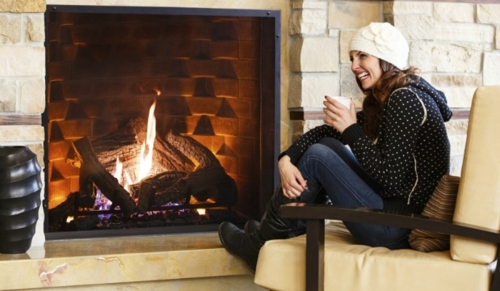 We offer residential and commercial chimney cleaning as well as the repair and maintenance of fireplaces and furnaces. We also handle waterproofing and smoke leak repairs. 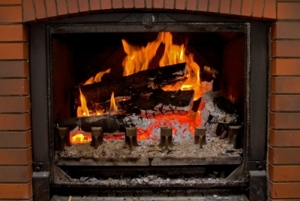 From primary chimney inspection and cleaning to the installation of wood and pellet stoves, we provide a range of chimney services to meet your needs. For More information about our services call (203) 446-4429 today!